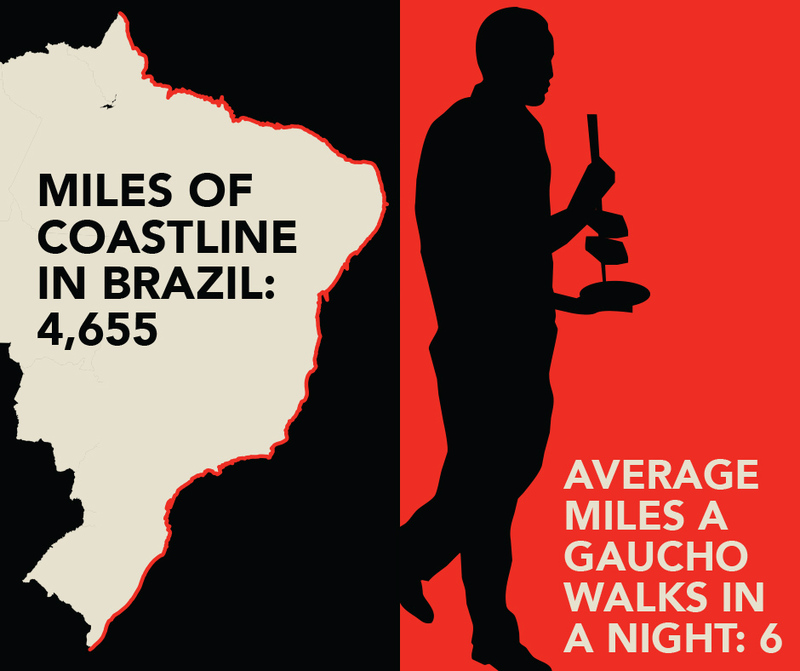 The founders of Fogo de Chão grew up on a traditional Southern Brazilian farm in the Serra Gaúcha. It is here that they learned to cook in the churrasco grilling tradition that would become the backbone of our story. At the requests of loyal American guests, the Fogo concept was exported to the U.S. with a stateside debut in Dallas,Texas. Between 1997 and 2018, this pioneering churrascaria continued its expansion globally now with 52 restaurants across the US, Brazil, Mexico and the Middle East. Their passion to share their Southern Brazilian culture and cuisine has only just begun with plans for further growth around the world.